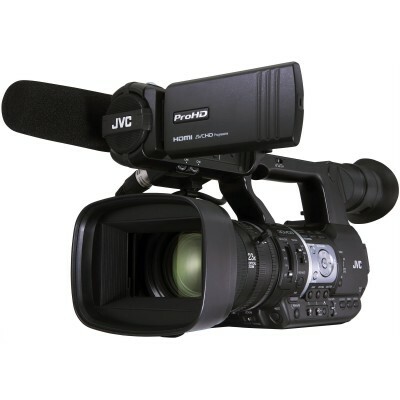 GY-HM200E Live stream capable 4K compact handheld camcorder features a heavy duty body with professional control layout and comprehensive video profile settings for professional use. 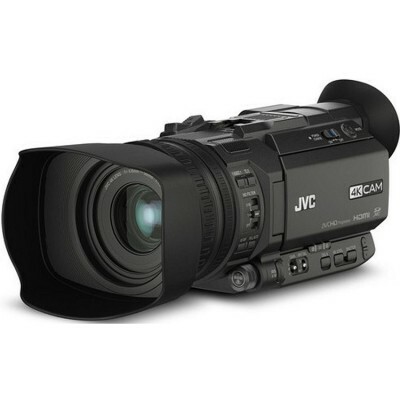 It is a fully functional high performance 4K Ultra HD camcorder that's equally capable of shooting 4:2:2 full HD at 50Mbps. 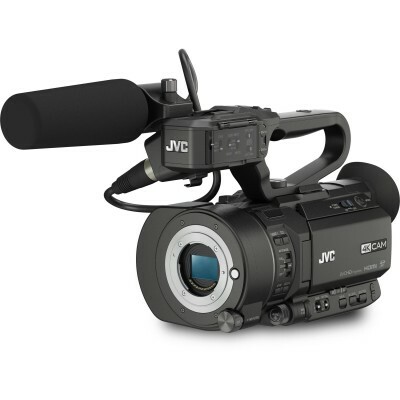 Its integrated 12x optical zoom lens and 4K CMOS sensor, deliver razor sharp 4K Ultra HD recordings directly to SDHC/SDXC memory cards. 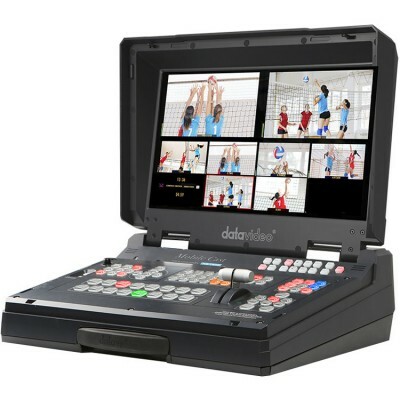 It can even record on two cards simultaneously for instant backup or extended recording time. 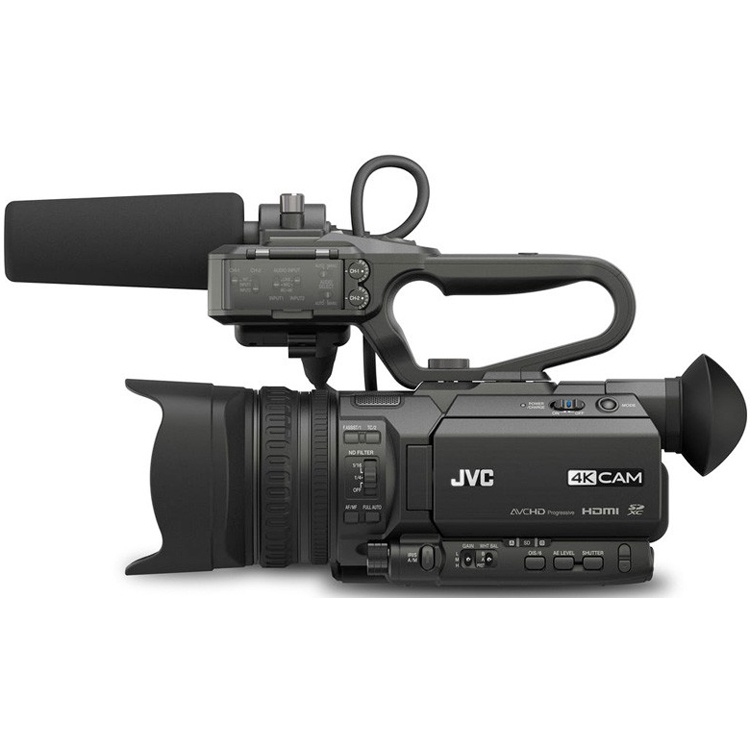 Output live 4K UHD camera signals through the built-in HDMI connector. 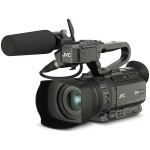 And its tiny size allows you to shoot in venues that may be unfriendly to larger cameras. Image shown with optional microphone.